Actually the Hebrew Israelite is a different group from the relatively newer Jews. It must be noted clearly that the Sudan received the first wave of Hebrew Israelite who went mainly to Ethiopia from Yemen via Bab El Mandeb in 1876 BC, about 30 years after Patriarch Joseph ended up in Ethiopia. 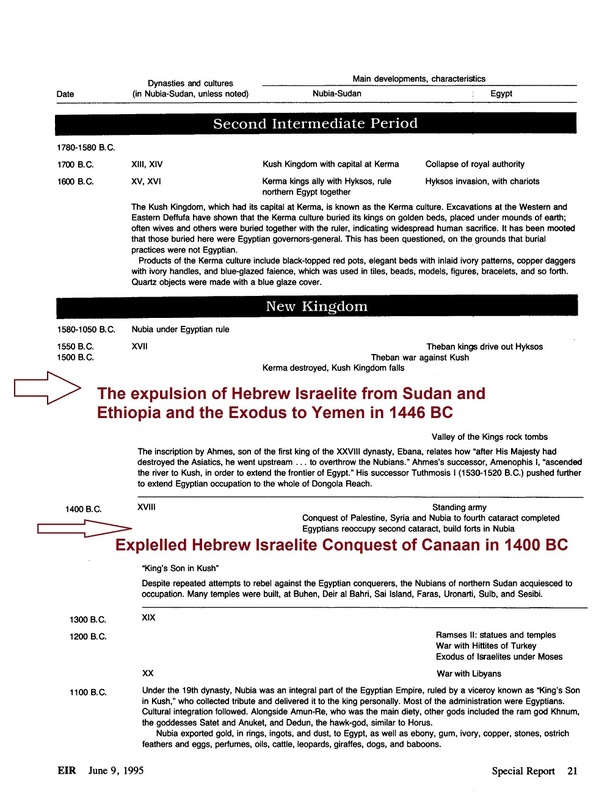 Some Yemeni Hebrew Israelite trickled into Sudan and after being herders and raiders they became heavily involved in slavery in central and eastern Sudan, upper Kush, and Kordofan. Moses also fled Ethiopia and lived in Sudan for at least 20 years. 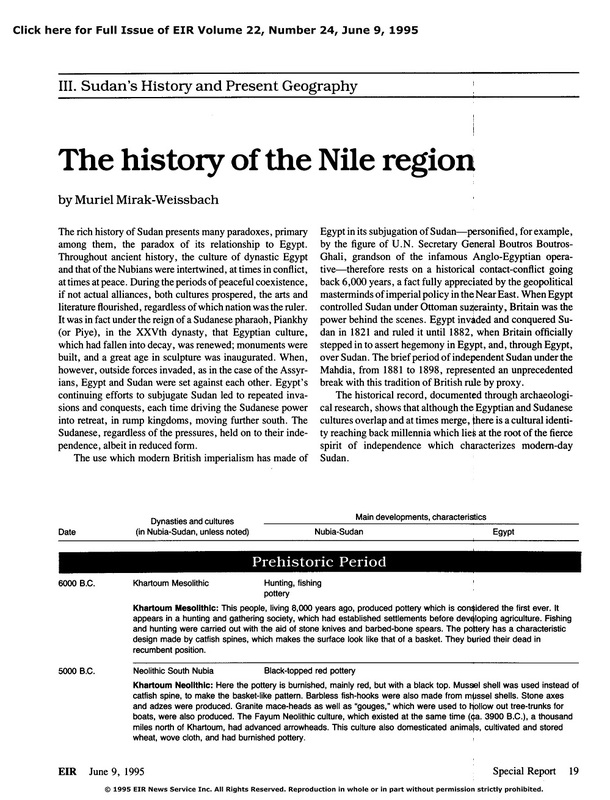 He married Zipporah the daughter of Jethro (Arabic شعيب Shu-ayb) the priest of Midian in Nubian Sudan. That period ended by the Exodus led by Moses in 1446 BC. Many of these Hebrew Yemeni Israelite intermarried and remained behind in the Sudan and Ethiopia. In Ethiopia they formed the Falasha community “Beta Israel” while in Sudan they are regarded as “Arabs”. 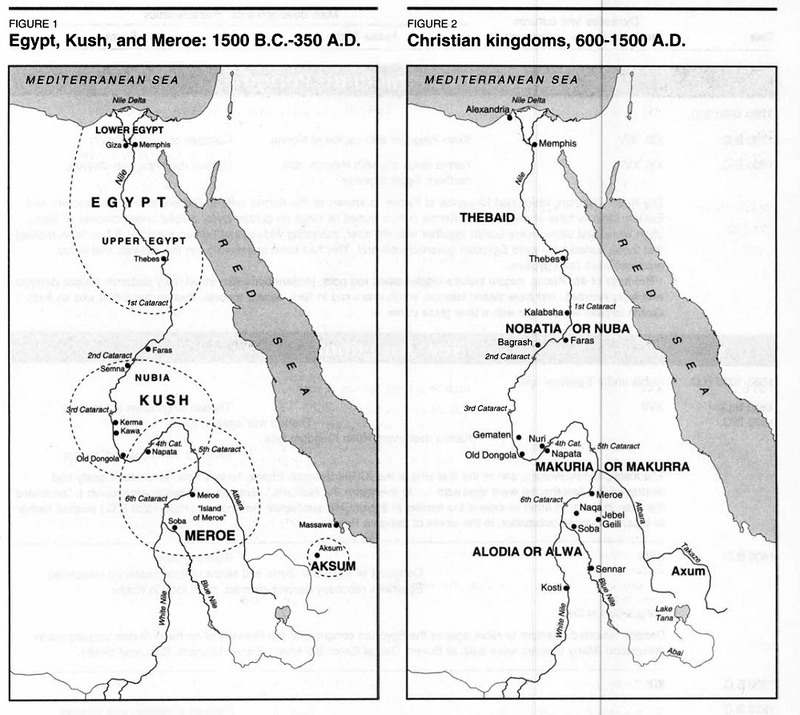 Another wave of settlers came with nomadic Turkic infiltration and then incursions into Nubia before and after Christianity and Islam. These groups were of total different ethnic origin from the Hebrew Yemeni Israelite who were really Arabs. The Turkic nomads and later the Turkish and Mamluk soldiers were a mixture of nominal Jews and Muslims. These groups have also participated extensively in slavery and slavery-related practices. They had big and important role before and during the Mahdiyya and also in the agricultural projects that depended on the recruitment of foreign workers from West Africa during the Anglo-Turkish Condominium. 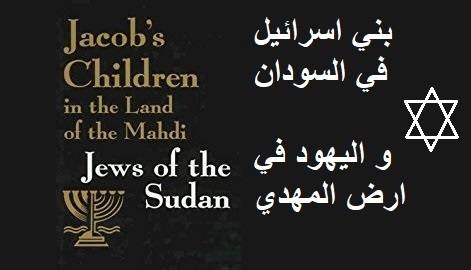 At a later time some Sephardi came to Sudan after the fled Iberia in 1492 AD. That later group were responsible for the collapse of the last Christian Nubian kingdom and the the establishment of the Funj Sultanate in 1504 AD. The modern State of Israel and Zionist organizations are making great efforts to try to blur the historical and ethnic difference between the Hebrew Israelite Yemeni Arab group with the newly formed group of Turkic Jews. 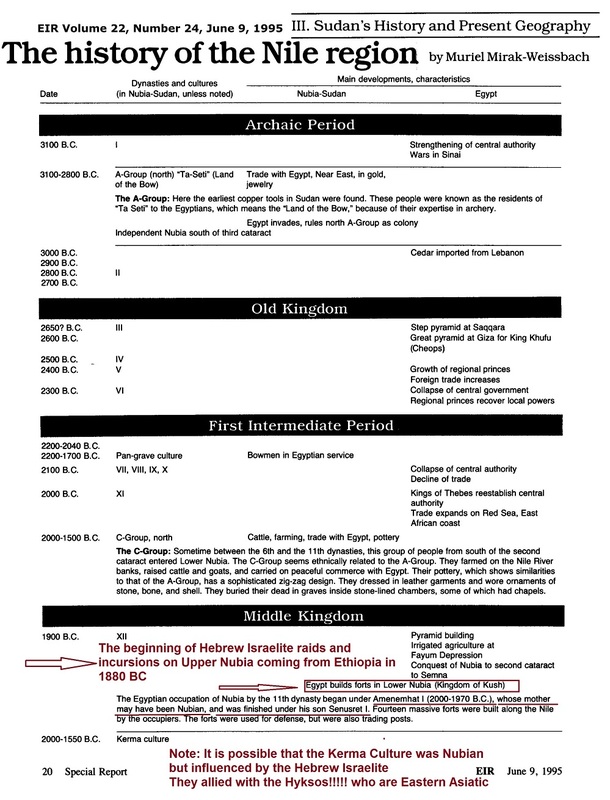 The historical, cultural, and cognitive heritage and the remaining monuments in the countries where the Hebrew Israelite have existed throughout the ages are subject to removal and destruction. Settlement and family planning of the blood-bearing communities of the Hebrew Israelite people are also means used to obliterate the historical and ethnic difference between the Hebrew Israelite Yemeni Arab group with the newly formed group of Turkic Jews. Africa never received Arabs. Those who claim to be Arabs are Turkic Jews disguising. Israelite are not peaceful or honest people, their presence in Africa was devastating right from the time of Patriarch Joseph in 1870 BC till now. They created brutal slavery, tribal rivalry, livestock theft, and female genital mutilation in return to African generosity and tolerance. They were expelled from both Sudan and Ethiopia but many dodged and remained behind. It is clear that the Israelite destroyed many communities in Somalia and Zanzibar (Tanzania). Israel is not a nation, it is an illegitimate state of three different colonizers (the unfaithful Yemeni Arab Hebrew Israelite, plus savage Turkic Jews, plus mixed groups brought from Crete and the Mediterranean know as Palestinians who are falsely pretending to be Arab). Israel is an occupation and long list of crimes against Canaan and Levant. If only more people in the modern world, especially those self-identifying as Christians, knew this truth. Good job, Tarig.